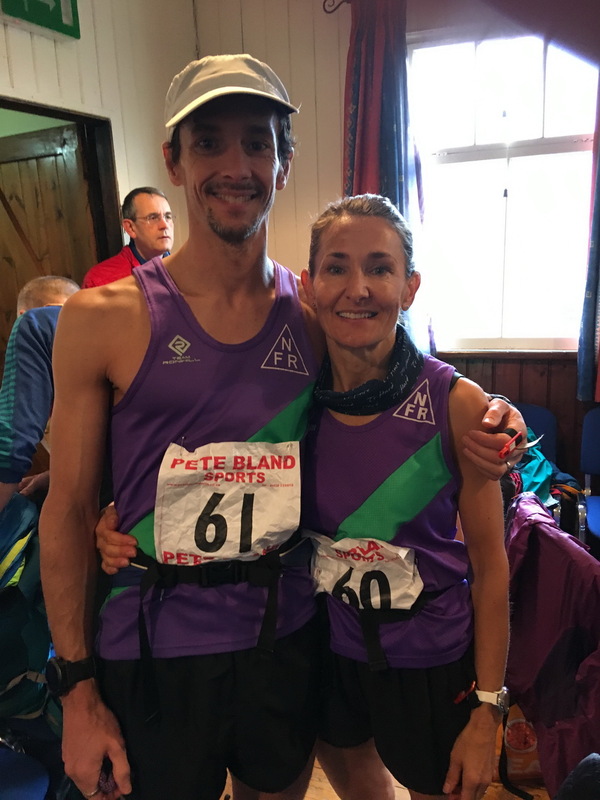 Two NFR’s journeyed over to the Dunnerdale fell race today. A cracking little route of 5m with 2k of ascent. There were around two hundred entrants. Weather was kind and quite mild. The race was won by Ricky Lightfoot. JB 22nd overall (3rd v40). Katherine Davis 49th (1st v50). Choice of savoury pie at the end with a “pie guide” to identify the different flavours. Thanks to all who organised, volunteered and marshalled. Highly recommended.